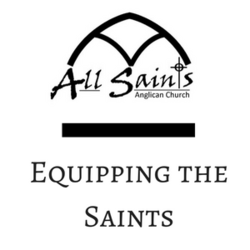 Sermons & more from Fr. Eric W Vowles at All Saints' Anglican Church. View All by Date (Earliest to Latest)View All by Date (Latest to Earliest)View All by Popularity (Most to Least)View Subject/Series "Faith of Our Fathers Course"View by Speaker " Father Eric W. Vowles"View by Speaker "Father Eric W. Vowles"